Content: General views of Northern Mitrovica and local institutions: municipalities; Serbian and Kosovo courts; Kosovo Police at work; health care and education. 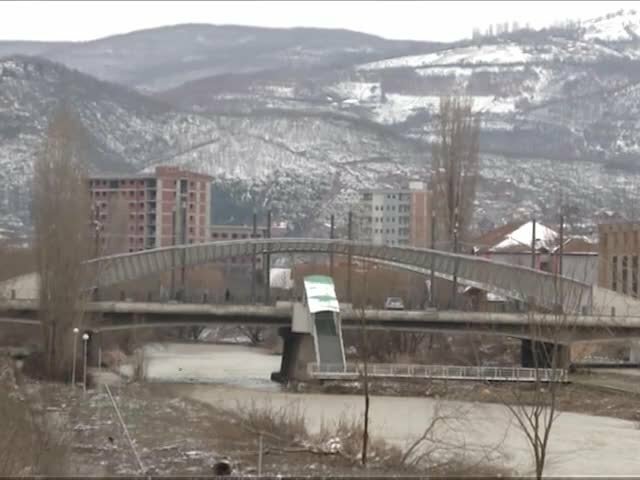 Background: Institutions in the four municipalities with Serbian ethnic majority in the North of Kosovo are currently out of Prishtina’s control. Can northern structures be integrated in the Kosovo jurisdiction in exchange for a substantial degree of self governance? As leaders of Serbia and Kosovo are expected to meet in Brussels for the decisive round of talks, the Serbian community vows to boycott any agreement that will go against its interests. The success or failure of the Brussels dialogue between Serbia and Kosovo could determine whether two countries will this year take their next steps towards EU membership.